“Nobody has ever seen anything so big in this industry” Zitro’s founder Johnny Ortiz announces firmly, the company’s next presence at the International Gaming Show in Madrid where it will present a huge variety of products for the Spanish market. “Spain is a very important market for Zitro. Therefore, in this new edition of the Madrid Show, we want to be, more than ever, on the side of the operator by offering a wide range of products that allows us to celebrate future shared successes as is currently happening with Link King, whose unstoppable success is being recognized worldwide by operators and players“. 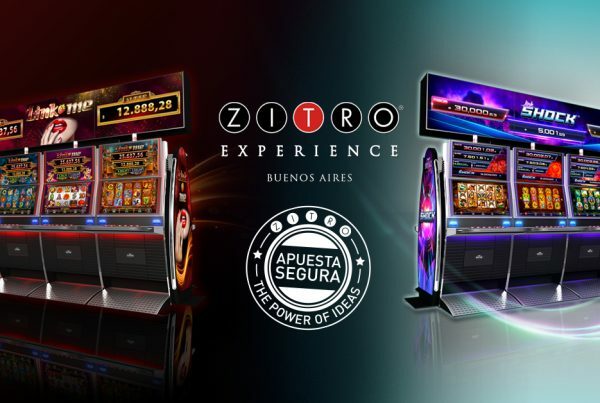 Zitro works constantly on the best Video Bingo and Video Slot products with the aim of ensuring the operator’s investment. “They are proven and successful products that make Zitro the sure bet that clients need in their businesses. Zitro is synonymous with guaranteed quality, security and future and these qualities lead us to have a close and trusting relationship with Spanish operators, which we are very proud of. ” This message of confidence that transmits Manuela Jiménez, vice president of Zitro, is based, in addition, on the guarantee of offering a continuity of product and content:” At this time we are not only leaders in video bingo, but also, we are committed with the Spanish operators to put at their disposal the best and most profitable Video Slots of the moment “. 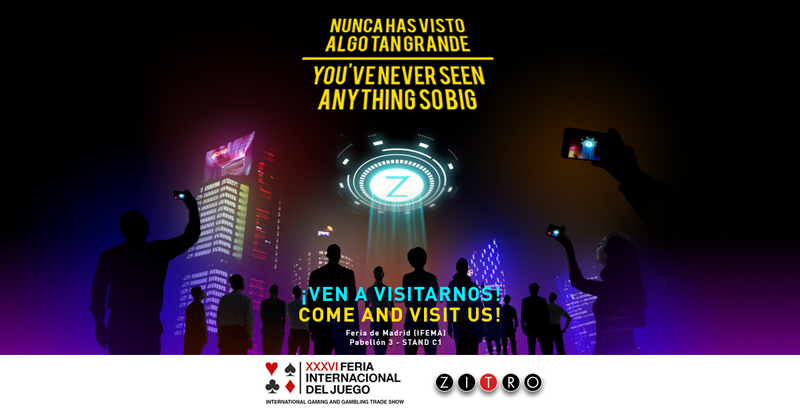 Faced with this presentation we can only expect the great battery of surprises that Johnny Ortiz prepares for his staging at the Madrid Gaming Show, next 9th and 10th of April, where Zitro´s commercial team will show clients and visitors at its stand #C1 why Zitro is, more than ever, a sure bet.